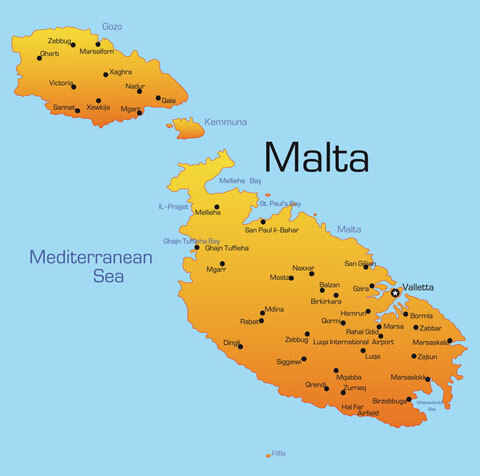 Malta is the smallest country in the European Union comprised of an archipelago of 6 islands. North of the mainland lies Comino and north of that Gozo - both populated, Comino albeit sparseley. The other tiny uninhabited islands are Cominotto, Filfla, and St.Paul’s. 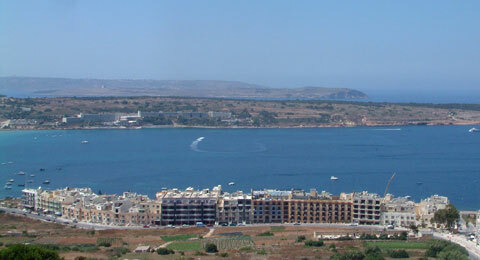 The following photograph shows a view from the north east of the island near Mellieha Bay with the mainland, Gozo in the background and Comino in between.